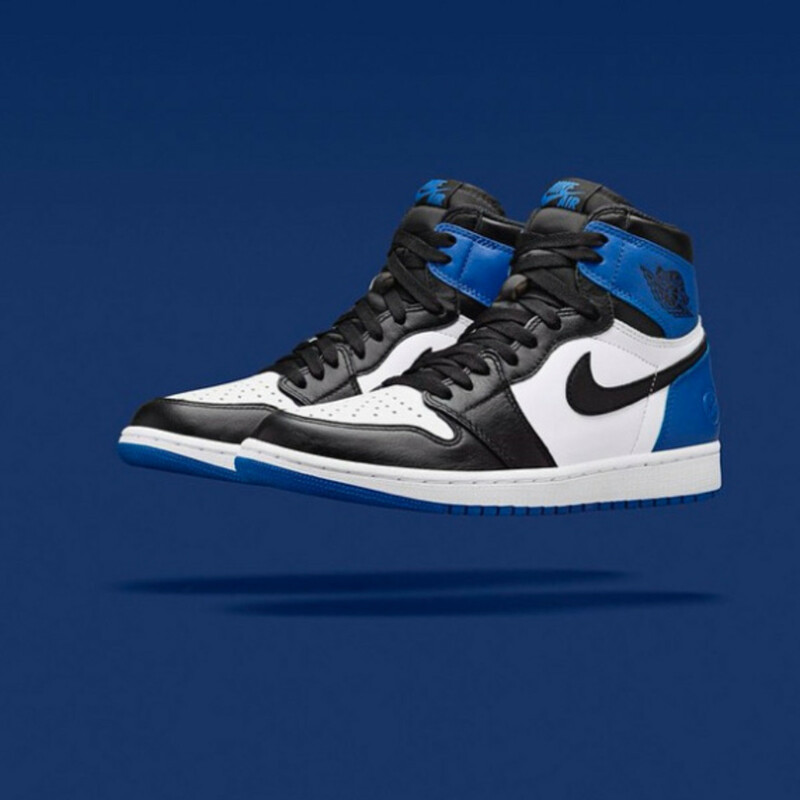 In less than 24 hours, the much talked about and sought after fragment design x Air Jordan 1 Retro High OG will be available through select Jordan Brand and Nike Sportswear retailers worldwide. 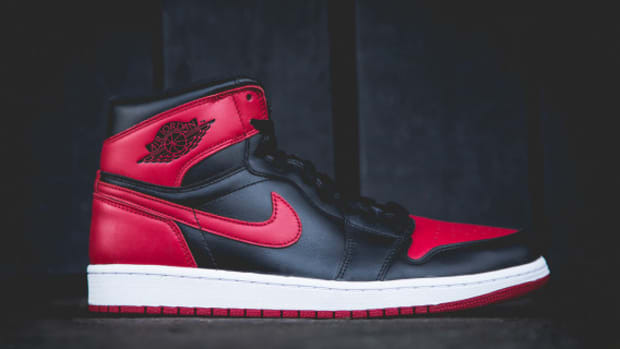 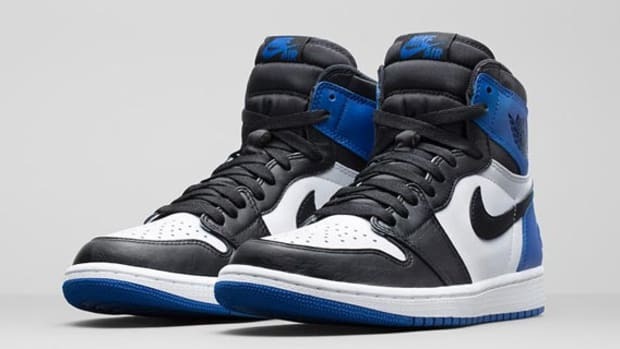 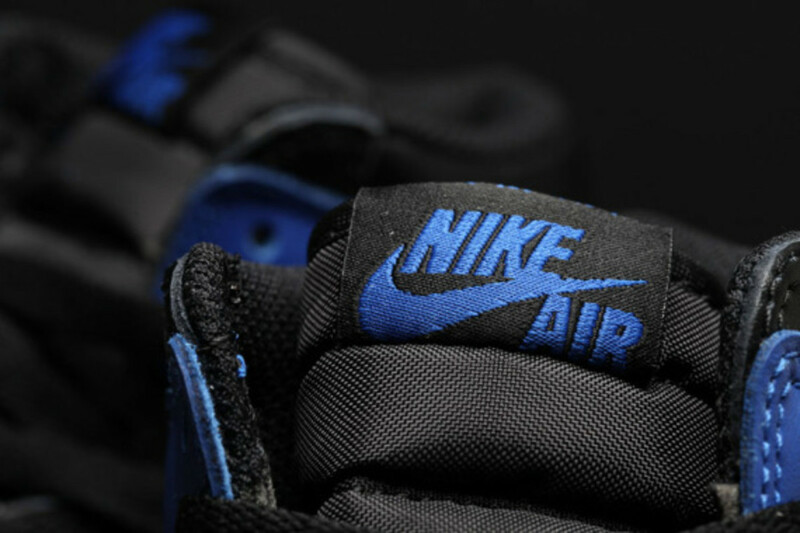 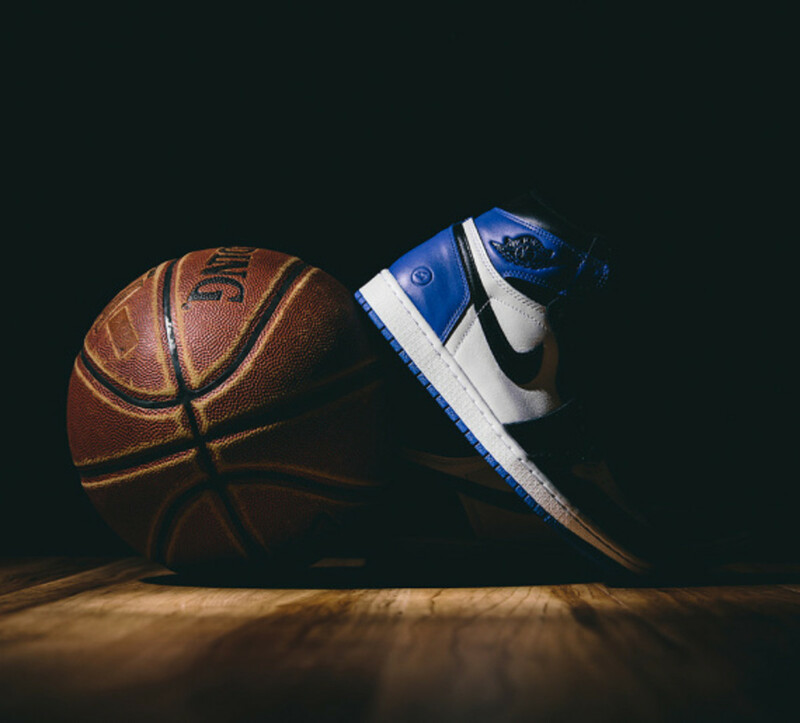 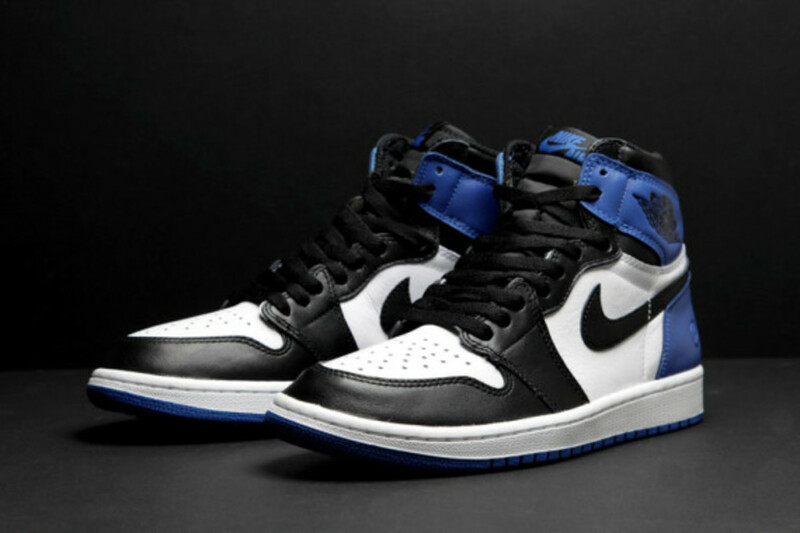 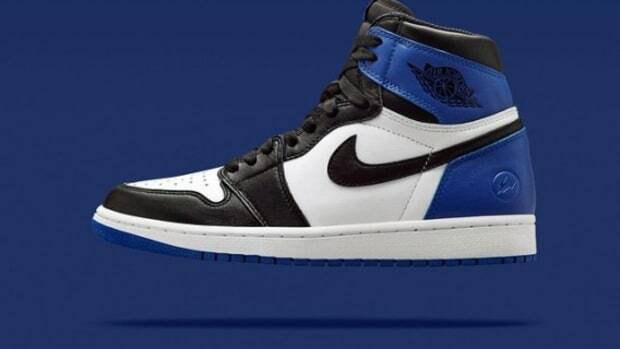 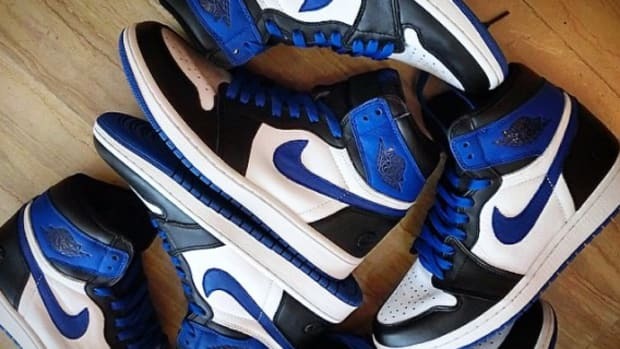 Updated and re-mastered by influencer Hiroshi Fujiwara, the fragment design x Air Jordan 1 is a modern take on not just one but several OG favorites - the Black Toe, Black/Royal Blue, BRED, and more… The last release for 2014 for Jordan Brand, it will also help end the year on a high note. 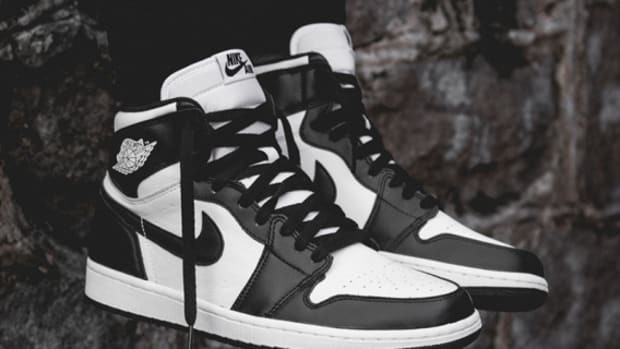 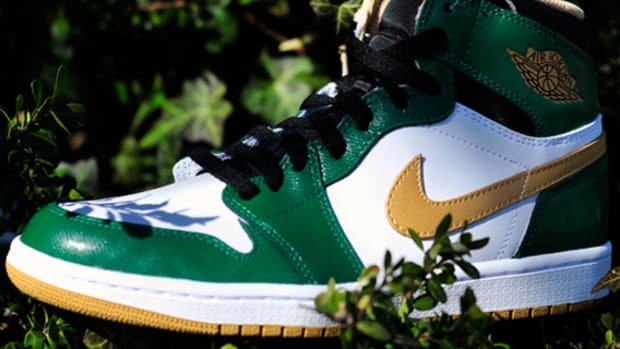 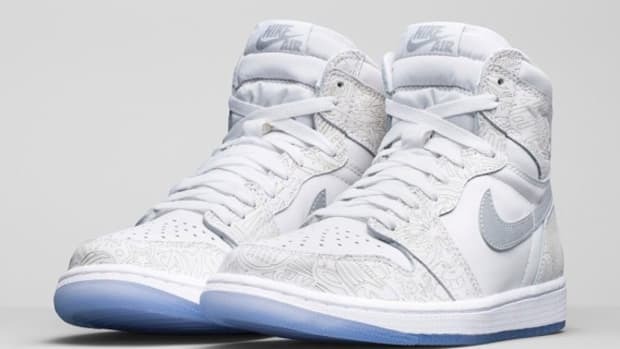 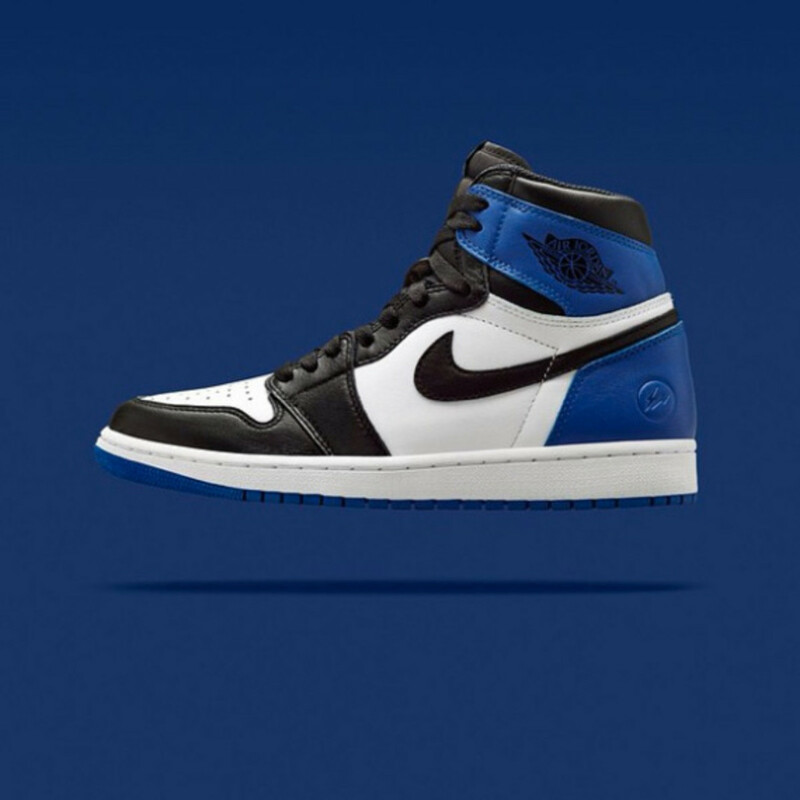 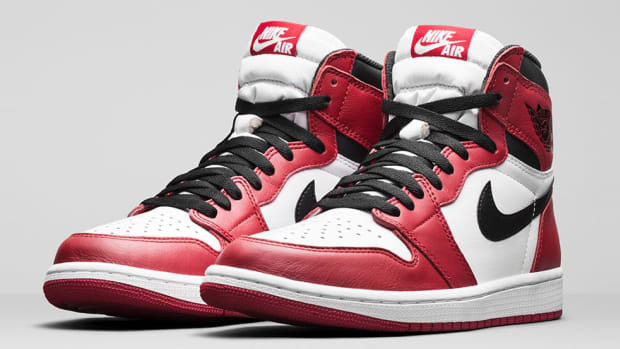 Set to launch on Nike.com/NikeLab, NikeLab retail locations worldwide and speciality stores worldwide such as Foot Patrol and WISH, you can also find the fragment design x Air Jordan 1 Retro High OG at few of the sellers on eBay right now.